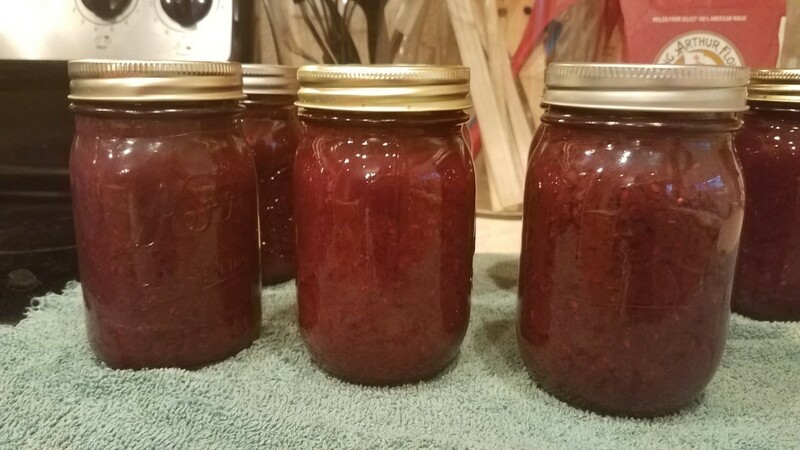 I don't know that 'jam' is the right word for this stuff—it's only slightly sweet and certainly doesn't have the same texture or consistency as traditional jam recipes. Relish or compote may work—but who cares when it tastes this good? 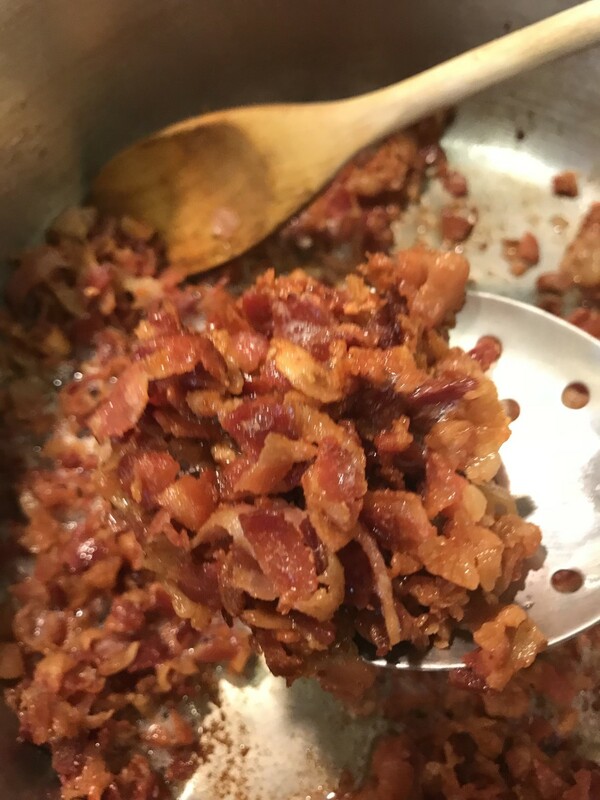 My sister called me a few months back and asked if I had ever made bacon jam. Made it? I'd never even heard of it! Bacon? Jam? You've got to be kidding. But I soon learned that the 'jam' part was a little misleading. Bacon jam isn't really a jam at all—not the way we're used to thinking of it. We think of jam as a very sweet, chunky fruit spread. 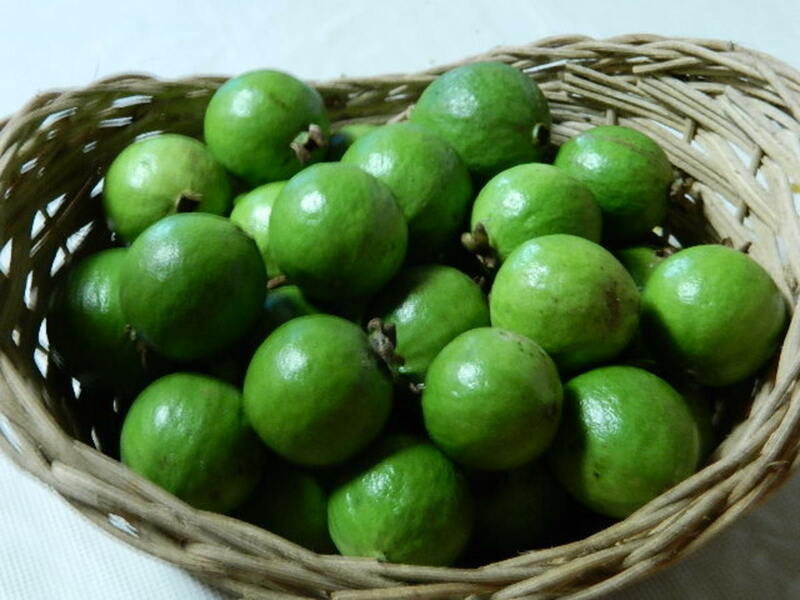 This is closer maybe to a relish or a compote, involving savory ingredients as much as sweet ones. But the texture isn't like anything I've ever really had. The bacon retains its integrity, so it's thicker and chunkier than almost any spread I've ever seen before. I have no idea who came up with it—and I wish I did. They need to be in the culinary hall of fame—if there were such a place. Perhaps we should start one, with bacon jam the primary nominee. I searched this dish out and of course had to make some. If it involves pig, it's my friend. I love all things pork related, and of course, that goes double for bacon anything. The finished product is a tad hard to describe—think of distilling the essence of bacon into a thick, smokey, slightly sweet, slightly salty spread—and you'll begin to get the idea. I've played with this ever since that first batch, tweaking until I got it just perfect. This my winner—it's going on a batch of burgers tonight! In a large Dutch oven, cook bacon (and ham, if using country ham) until crispy and rendered. Remove from pan and reserve. Add onions and garlic to the bacon/ham drippings, and sauté until translucent and very fragrant, about 8-10 minutes. Add bacon back to pan, and add brown sugar, coffee, and apple cider vinegar. Bring to a simmer. Keeping the heat very low – and the contents at a bare simmer, cook for three to four hours, stirring occasionally to prevent sticking. 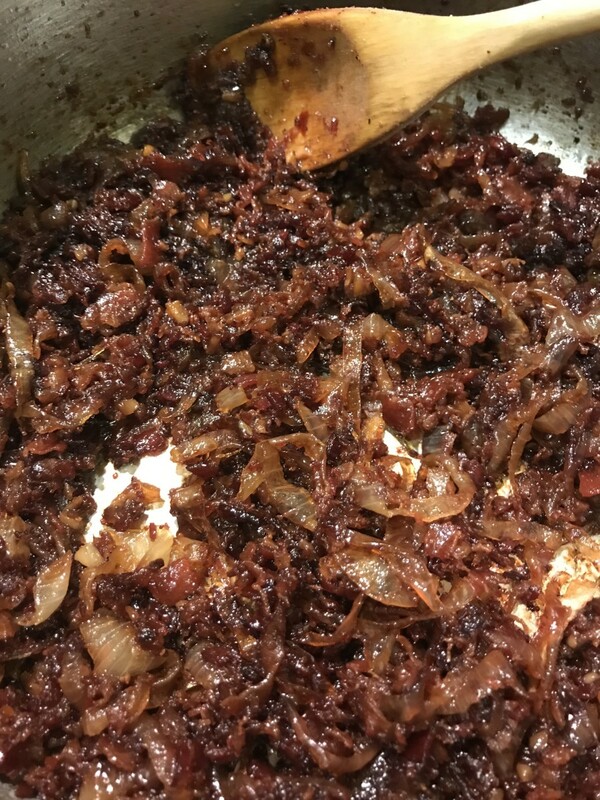 The end result will be a very dark brown, extremely fragrant concoction.You'll find it hard to tell at this point what is bacon and what is onion. That's perfect. If by chance you've gotten past the three-hour point, and yours doesn't look like it's approaching the final, dark chocolate colored product, then you may need to skim some of the fat from it. Simply press a spoon into it, and wait for the clear fat to collect in the bowl of the spoon. Leave the brown stuff - that's the flavor elements - you want that. But get rid of as much fat as you can. If your bacon was especially fatty, you may need to remove the extra, so that the other ingredients can finish caramelizing. I've had batches that needed this, and others that didn't. If you wish, once the jam has cooled a bit, you can pulse it in the food processor so that all the tasty bits are approximately the same size. Place mixture in a mixing bowl, cover, and refrigerate overnight. Once thoroughly chilled, you’ll be able to pull the congealed fat from the top of the mixture. 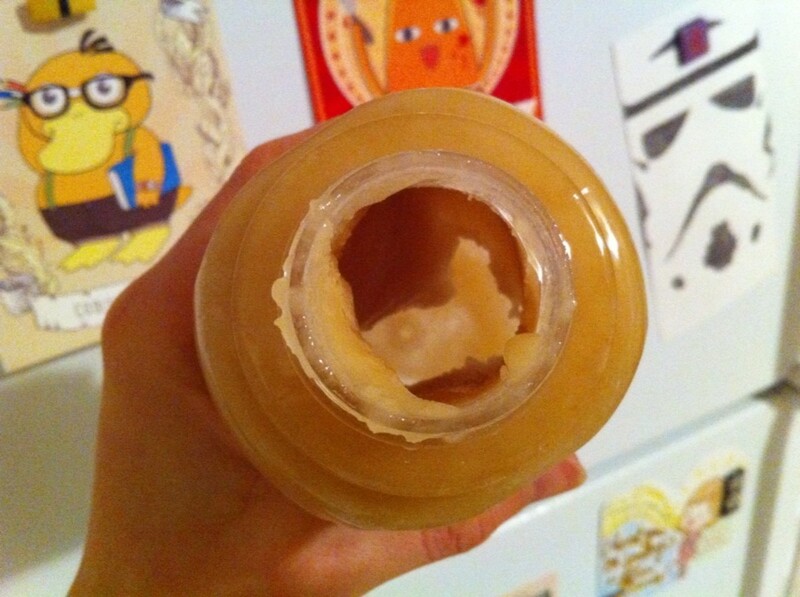 Just scrape a spoon across the top, and discard. At this point, you’re good to go! Place jam in a glass jar, and put it on anything you want! Biscuits, toast, burgers, potatoes, sandwiches – a dab behind your ears – you get the picture. Start with dicing the bacon, or the bacon and ham if you are using both. Render over medium low heat and be patient, You want to get as much of the bacon grease out of it as possible, and low, long cooking does it best. 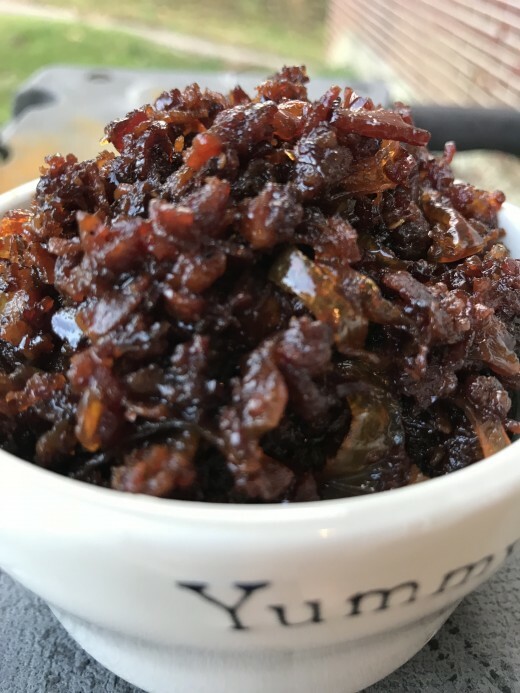 I know there have been some commercial bacon jam products available on the market, and I've tried them. Good as they are - the homemade is better by miles. Now, what are you supposed to do with it? Easy - here are the top ten ways to eat bacon jam. By the Spoonful - I'm serious. I don't judge. Grilled Cheese Sandwich - pair it with some good Swiss cheese, especially Gruyere, a little red onion, and sourdough bread. The Best Bacon and Eggs Ever - grab a toasted English muffin or a couple of savory waffles, spread with the jam and top with a sunny side up egg. World's Best Turkey Sandwich - grab some ciabatta, cold, sliced roast turkey, bacon jam, avocado and garlic aioli. Crazy Blue Cheese Bacon Burger - top a freshly grilled burger with blue cheese and caramelized onion, and spread toasted burger buns with bacon jam. Rocked Out BLT - toast sourdough bread, spread with the jam, top with freshly sliced heirloom tomatoes and red leaf or romaine lettuce. Pimiento Cheese from Heaven - make homemade pimiento cheese, and spread on toasted whole wheat bread. Spread bacon jam on one half, pimiento cheese with the other, and add whatever you like - red onion, red leaf lettuce - your mouth. 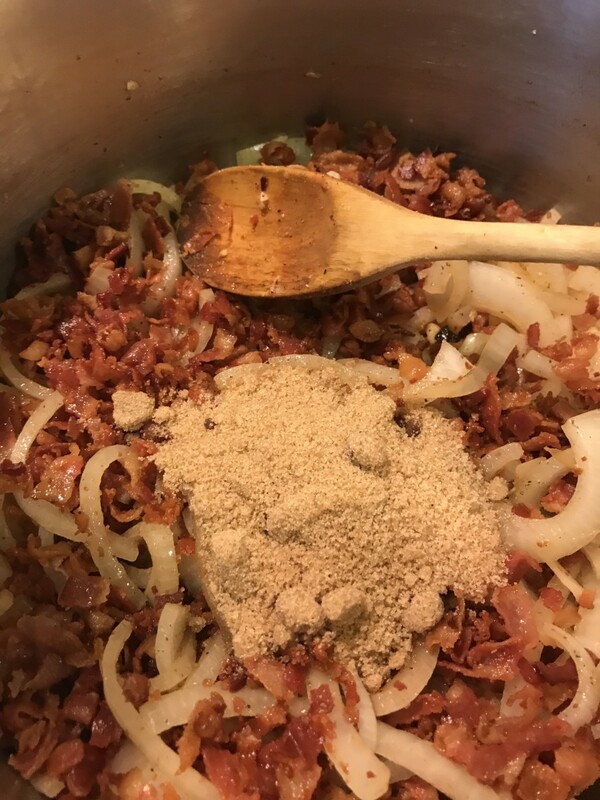 Bacon Jam Omelet - Whip up a quick omelet, add cheddar cheese and drop a couple of spoonfuls onto the surface to melt into that cheesy goodness. Jammin' Brussels Sprouts - roast Brussels sprouts and mix the jam in with the finished product. Crispy bacon is just beautiful. This is the start. Rendering over medium low helps get the most fat out of the bacon and achieve the crispiest result. 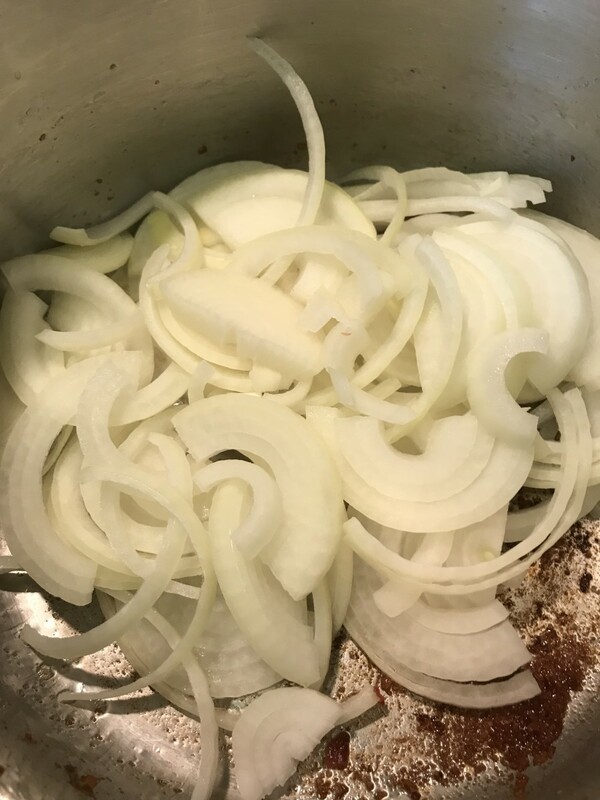 Add the sliced onions to the same pot in which you cooked the bacon. Toss in the pepper, red pepper flakes and cayenne and allow to cook until softened, about ten minutes. Don't ditch the grease! Make it give you everything it has first! Fancy recipes tend to call this 'rendered fat' or 'drippings' but bacon grease has a thousand uses in the kitchen! Return the cooked bacon to the pan with the onions, and add the remaining ingredients. 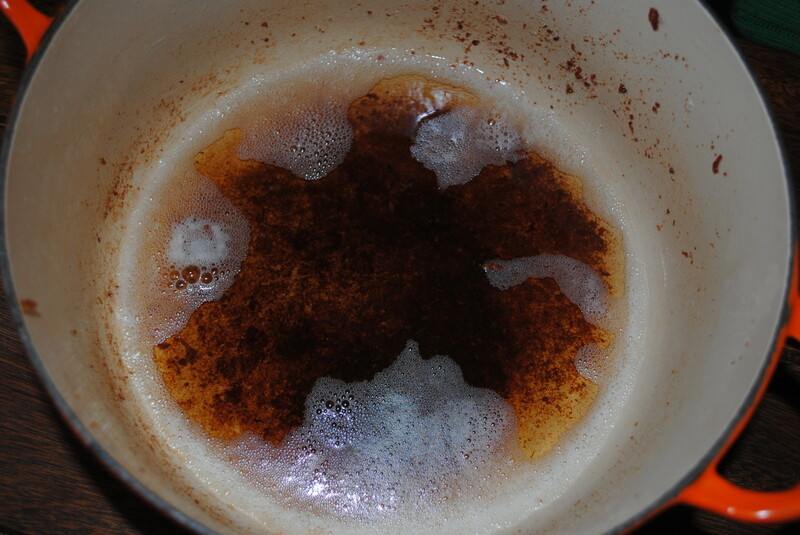 Brown sugar, apple cider vinegar and strong coffee. Bring to a simmer, and cook between 2-3 hours, stirring occasionally. Continue cooking and stirring occasionally for up to 3 hours. You're looking for the bacon jam to turn a nice dark, chocolate brown color. Be careful as the last of the liquid evaporates. You don't want to burn it at the end, and it can happen fast! 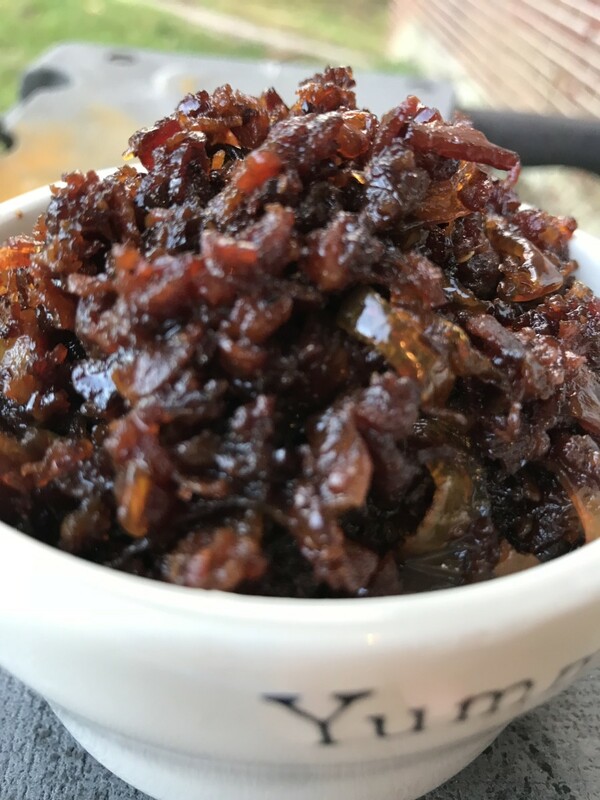 Bacon Jam - Ready to Use! Once all the liquid has evaporated, and it's reached a dark brown - like dark chocolate - it's ready to go! 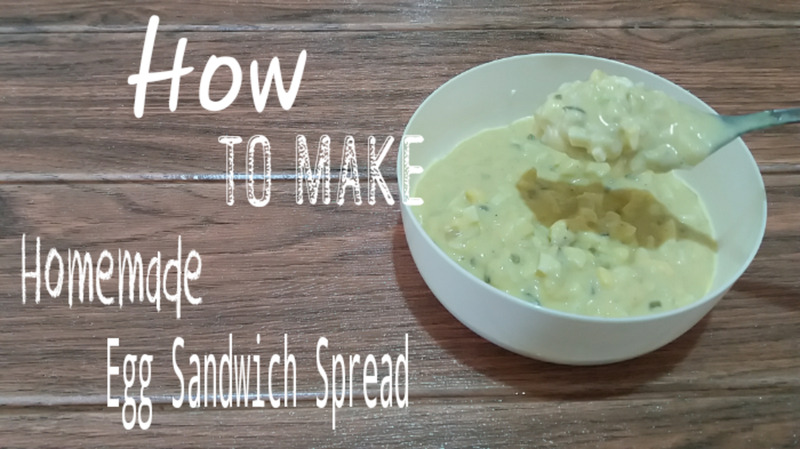 See how easy this delectable stuff is to make! 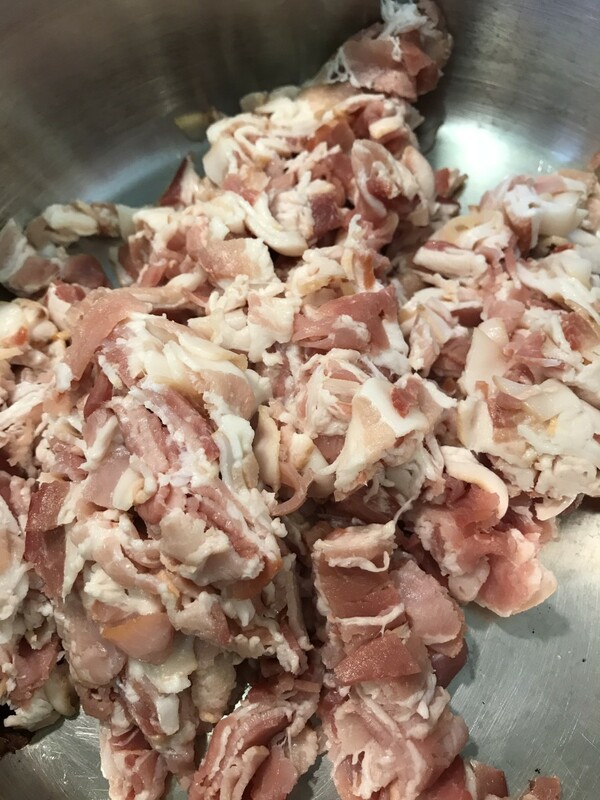 Add Bacon Jam to Sliced Turkey for the Perfect Sandwich! You can always leave it out - perhaps try a decaf espresso powder or just go with none! What if you can't do Coffee? Thanks Randy! I happen to have quite an affection for the critters myself! I can't believe my grandmother never made this stuff. Sounds great! I like me some hog, too! Hey Jenny - when I've used country ham, I mixed it half and half with bacon, and just treat it like you would bacon in the recipe. Then the spices go in when you add the bacon/ham to the caramalized onions. Let me how it turns out - and I'm so glad you want to give it a shot! I am going to have to try this. When do you add the country ham and spices? Did I miss this? Or do you use bacon or country ham and not both. 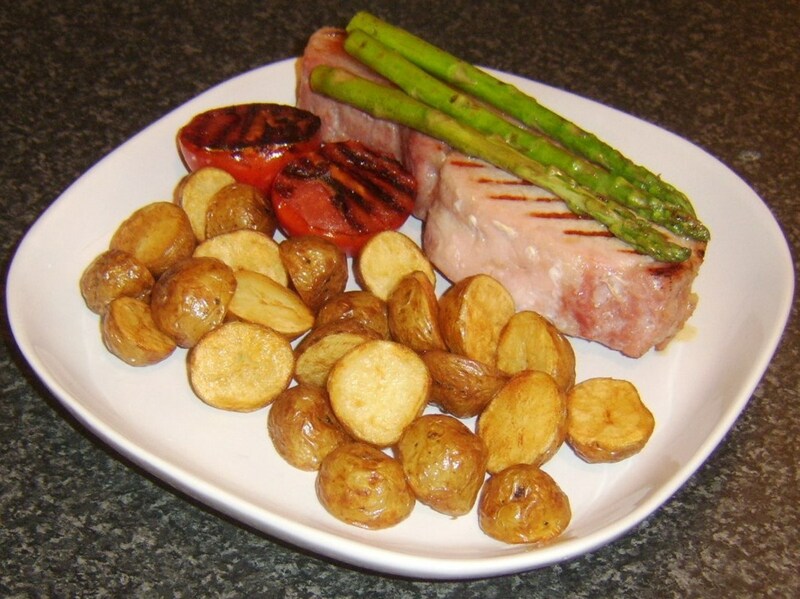 I haven't tried those - but I have used 'country' ham - the salt cured ham of the American South and it's fabulous too. Good idea though - hmmmm indeed! No way - bacon jam - I'm salivating here - so are my dogs! 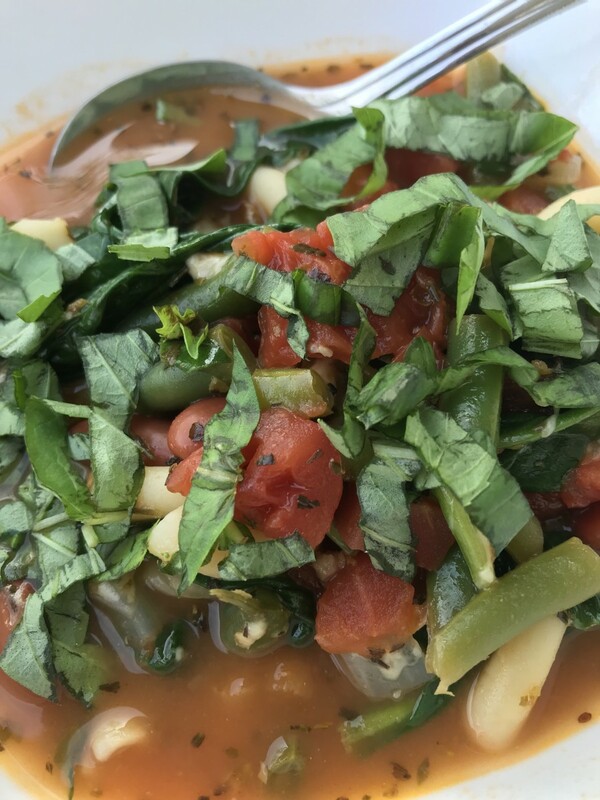 Great recipe - must try this one out! does this work with 'canadian' style bacon, or British bacon...hmmm time to experiment!